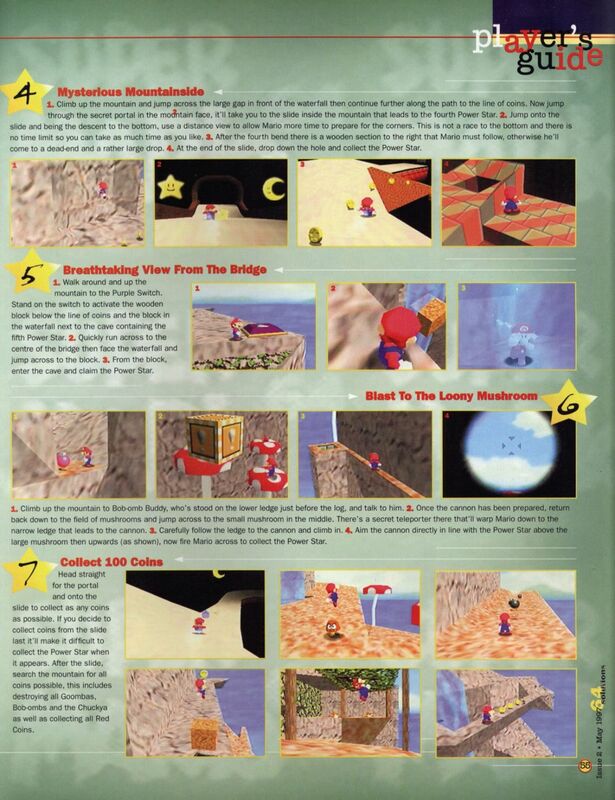 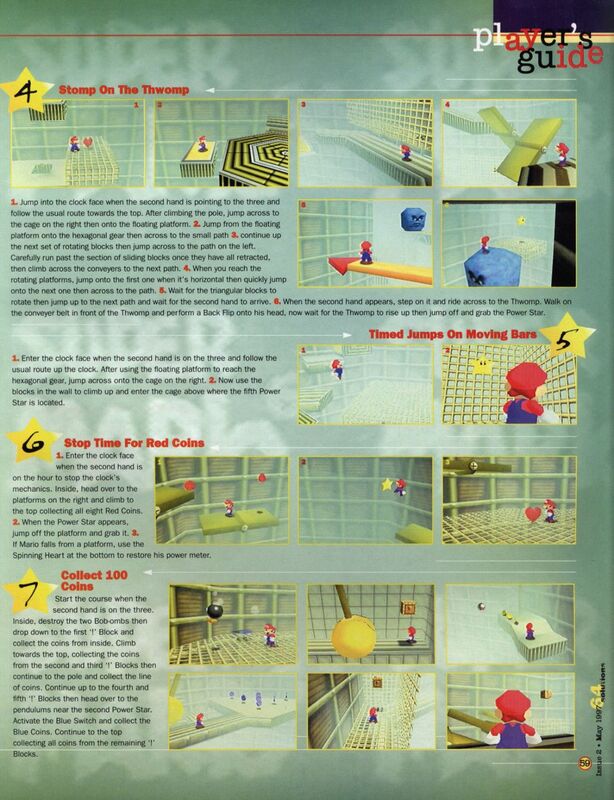 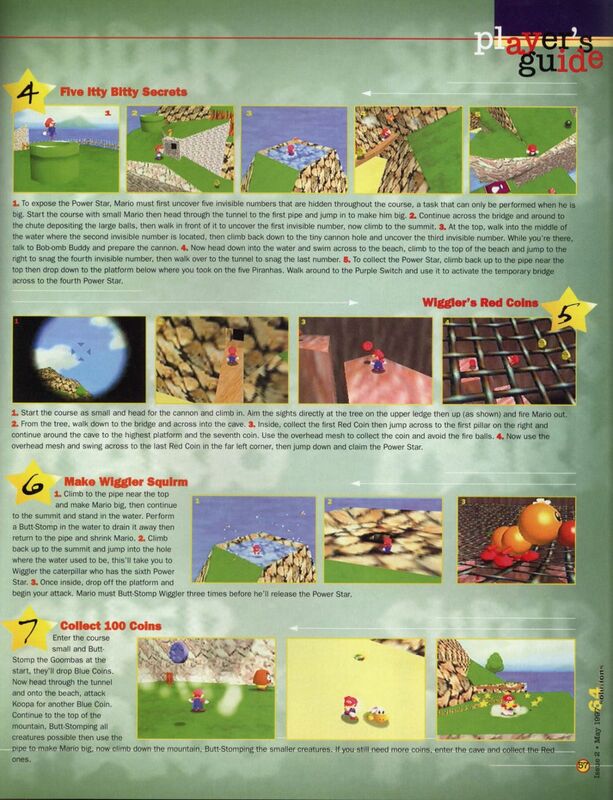 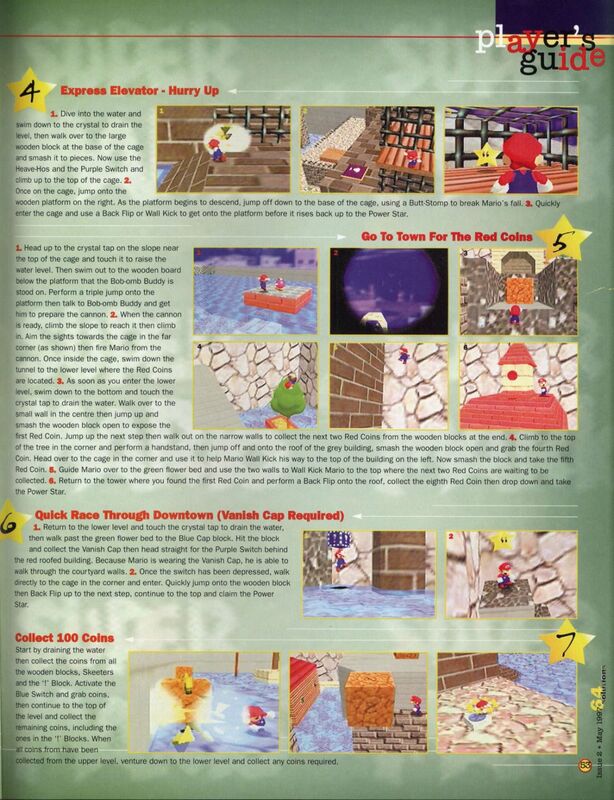 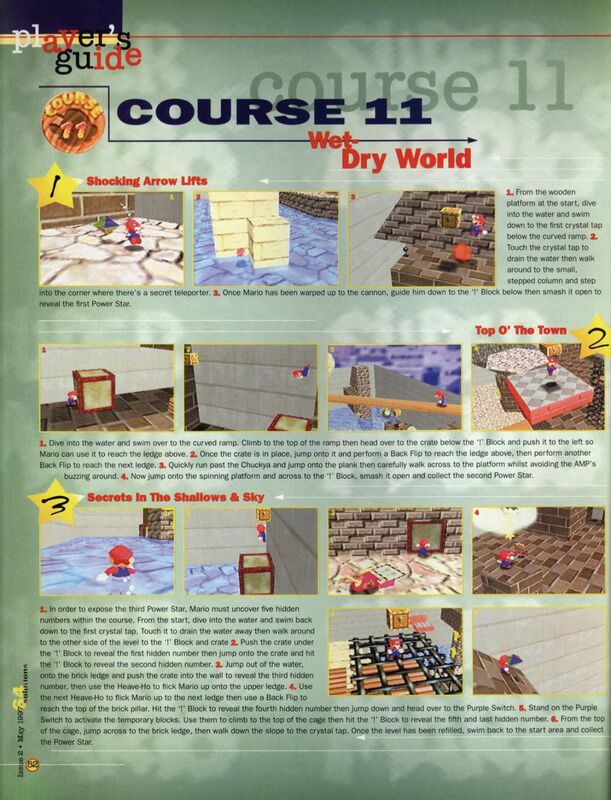 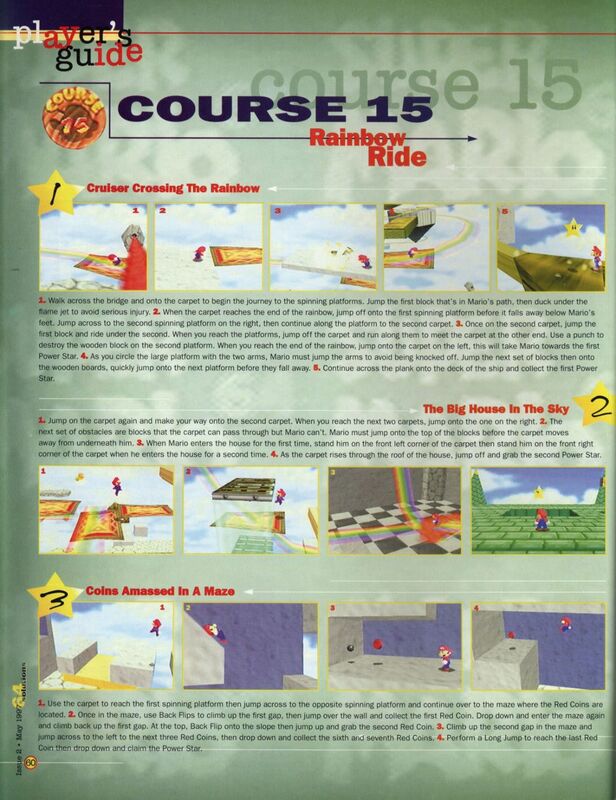 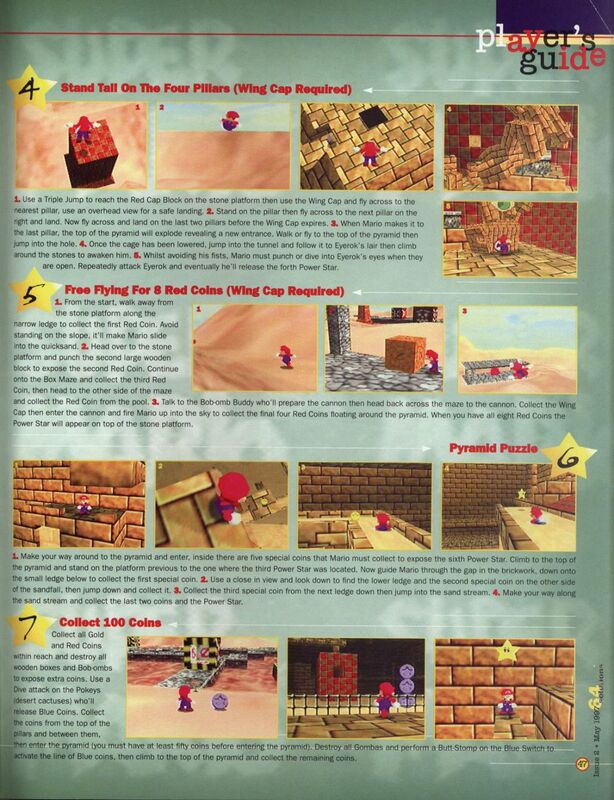 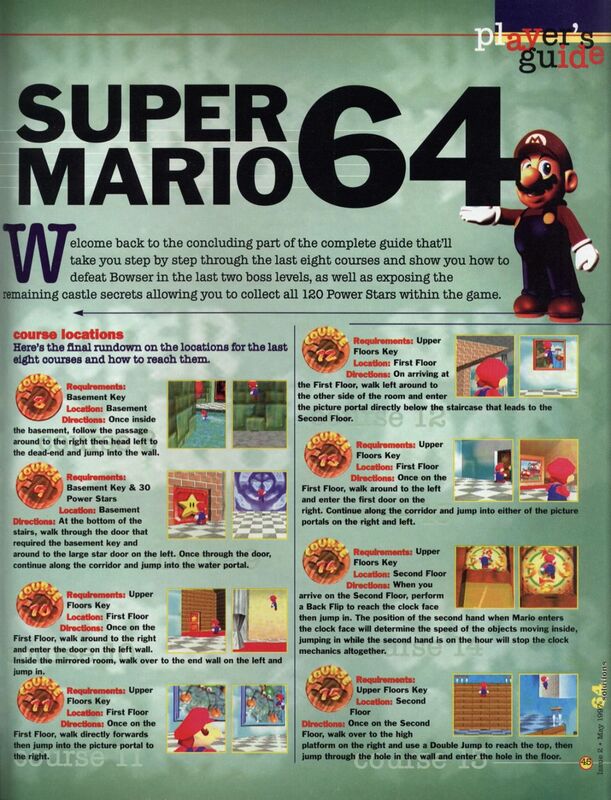 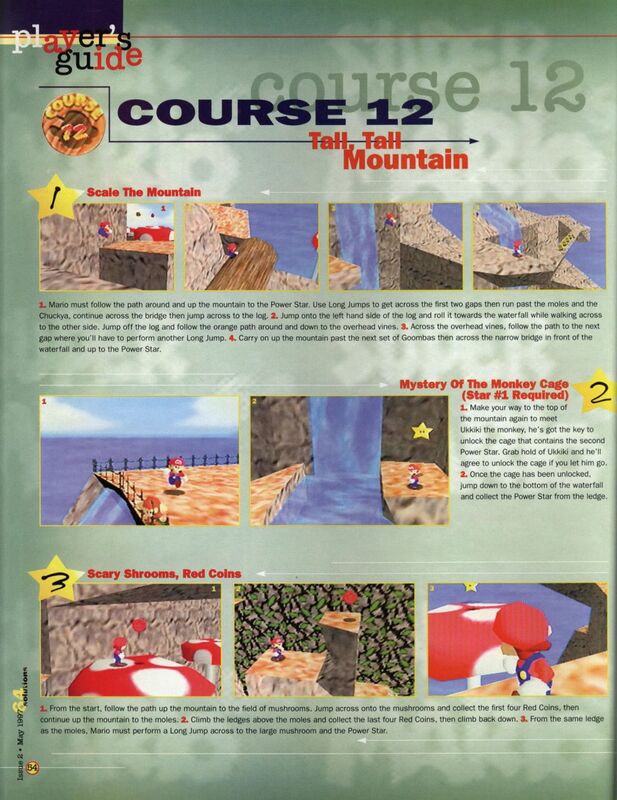 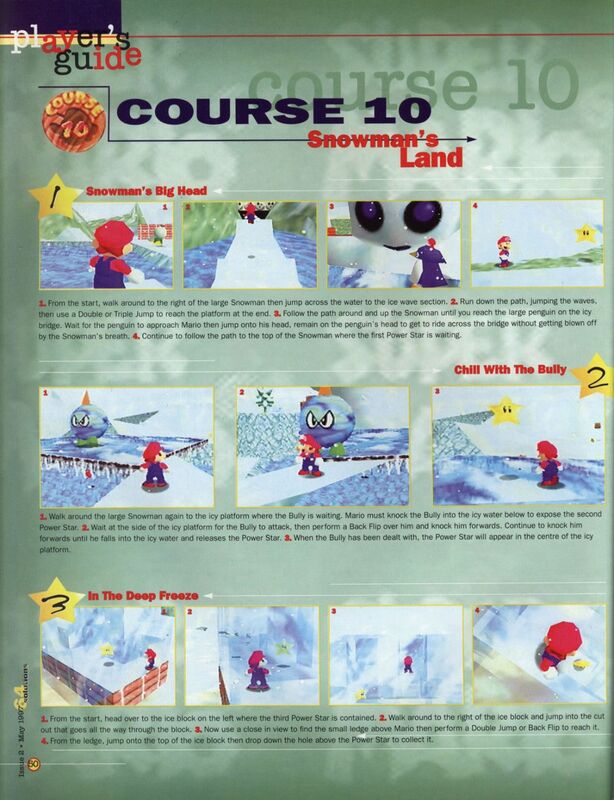 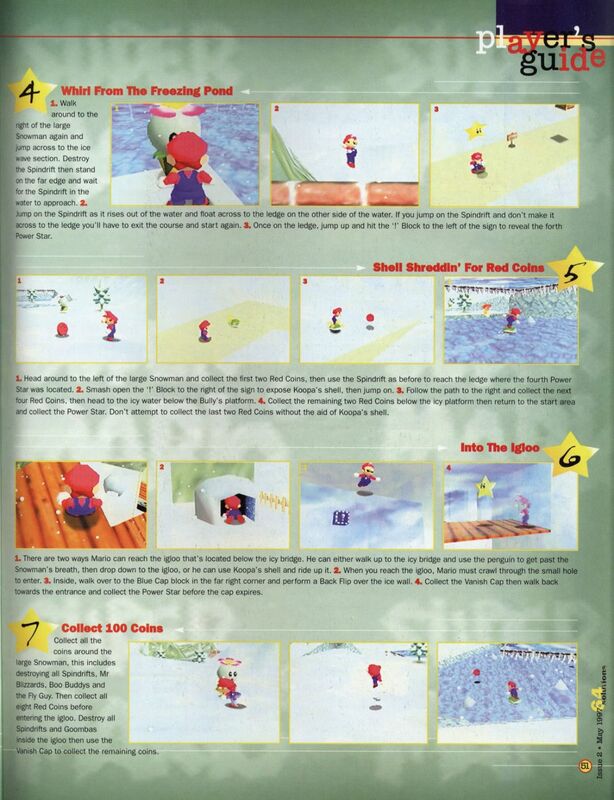 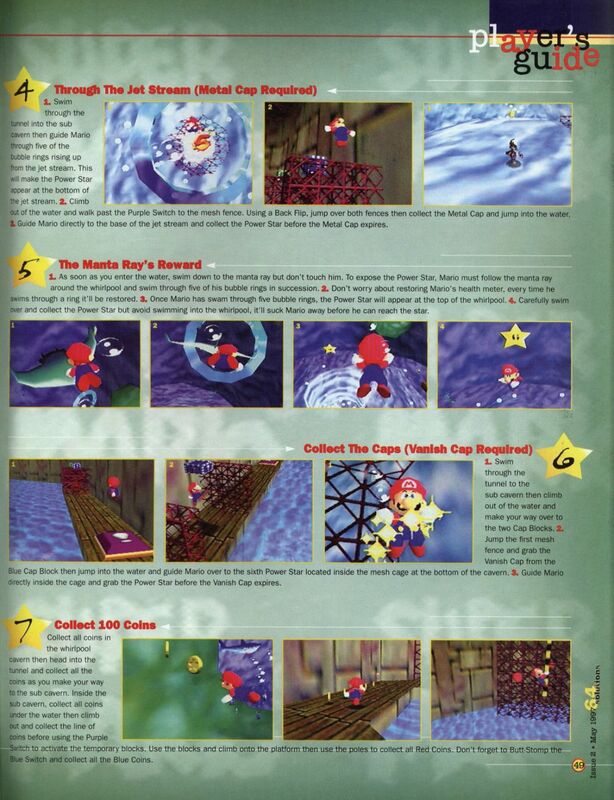 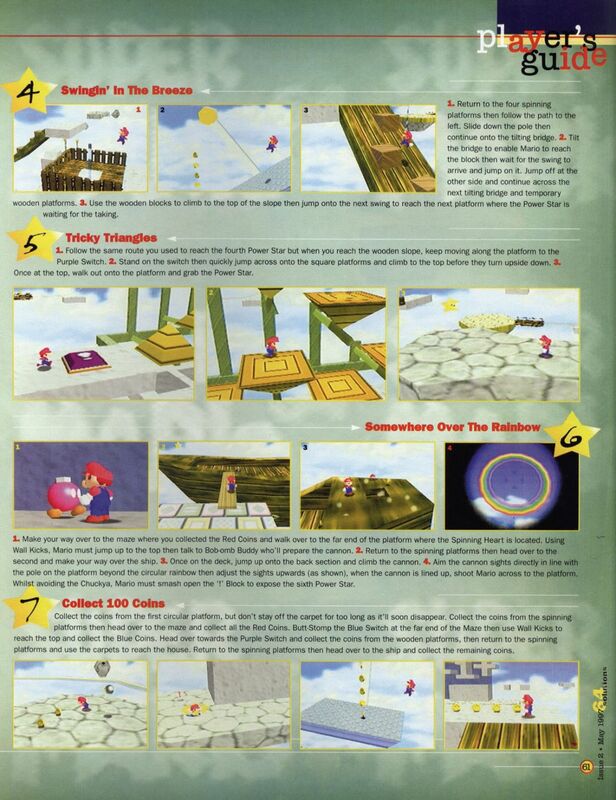 This huge 16 page Super Mario 64 Players Guide is from 64 Extreme Magazine Issue 2 and was originally published in May 1997. 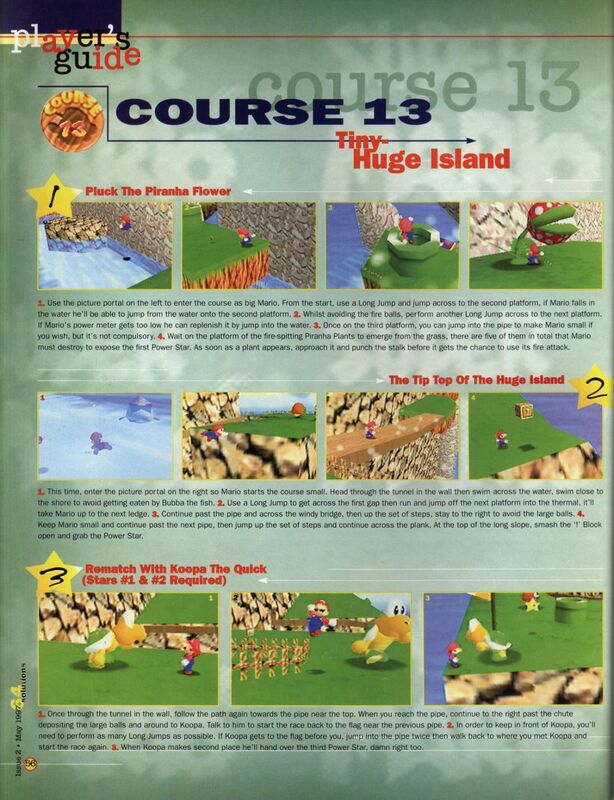 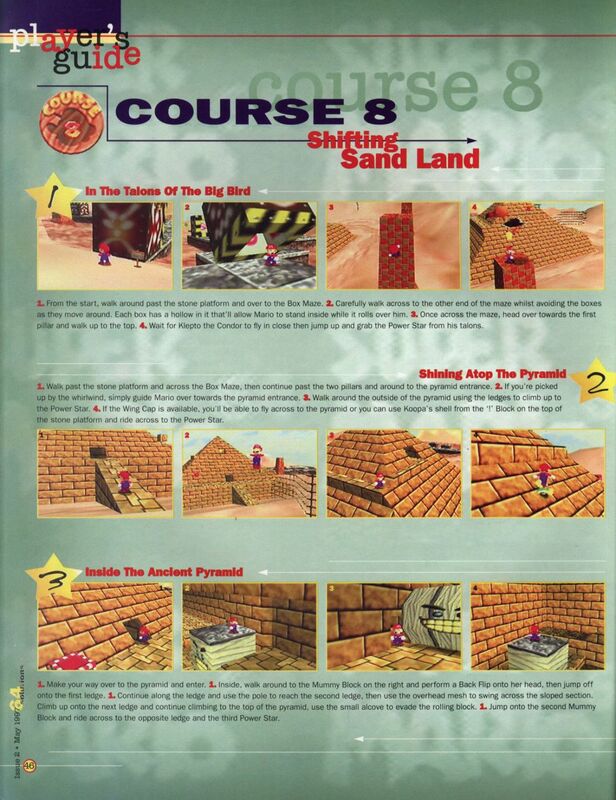 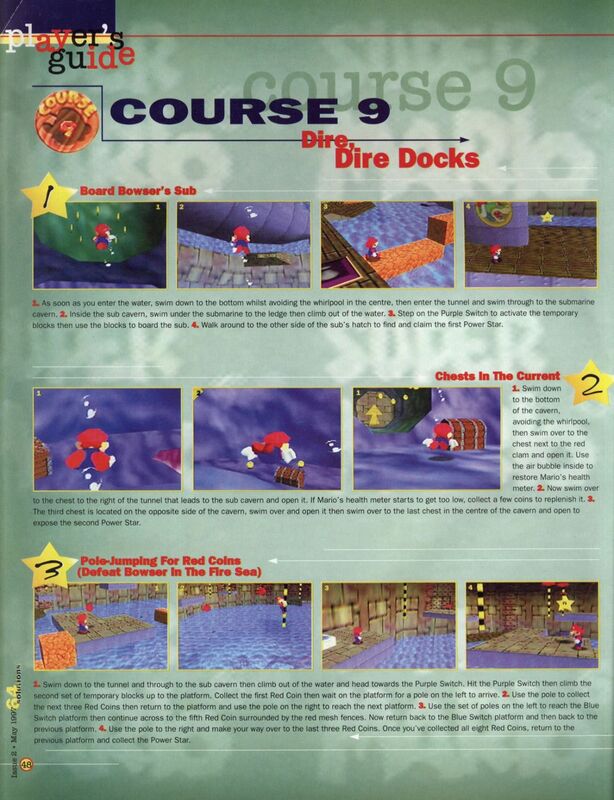 The guide covers the last eight courses and the Bowser battles. 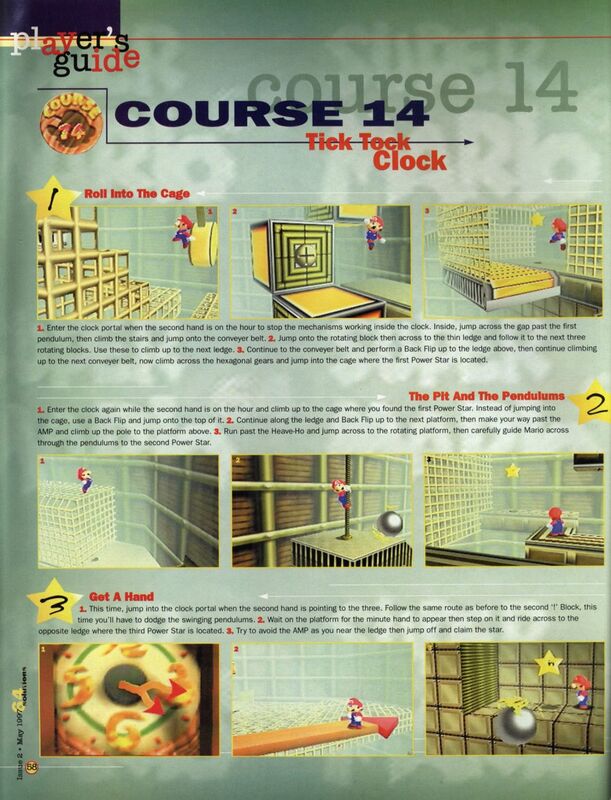 "Welcome back to the concluding part of the complete guide that'll take you step by step through the last eight courses and show you how to defeat Bowser in the last two boss levels, as well as exposing the remaining castle secrets allowing you to collect all 120 Power Stars within the game."